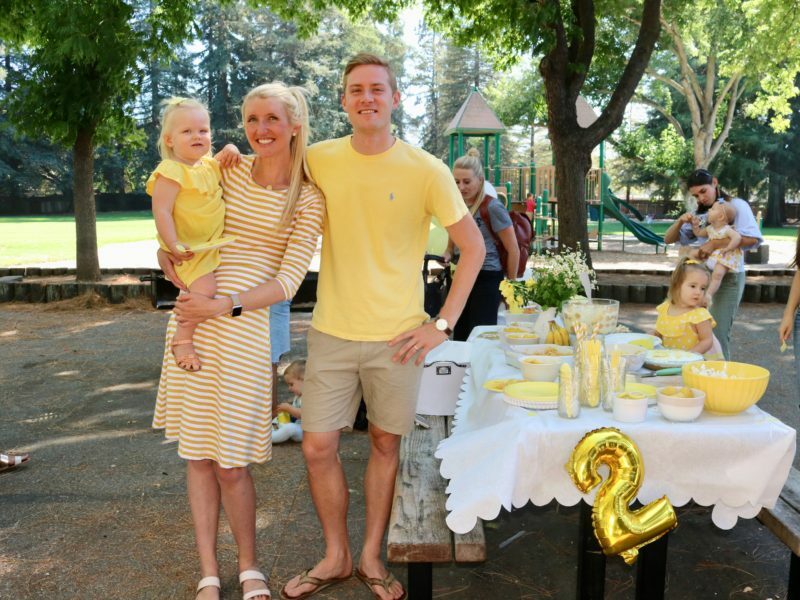 Reagan is TWO! 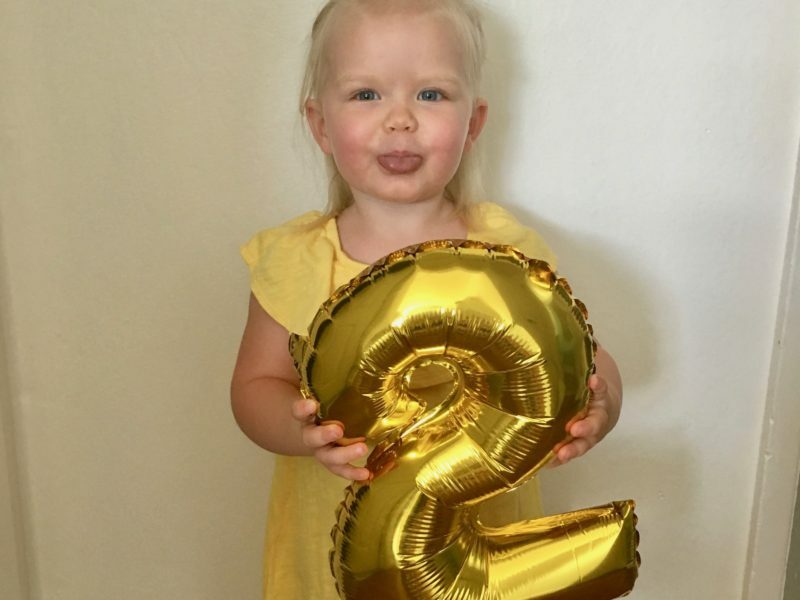 7/18/18 This birthday was easier to swallow than her turning one, mostly because she already looks and acts about three years old (ha) so it was about time she turned two! She is a complete light and source of happiness for us. I will never forget this stage and the past year….